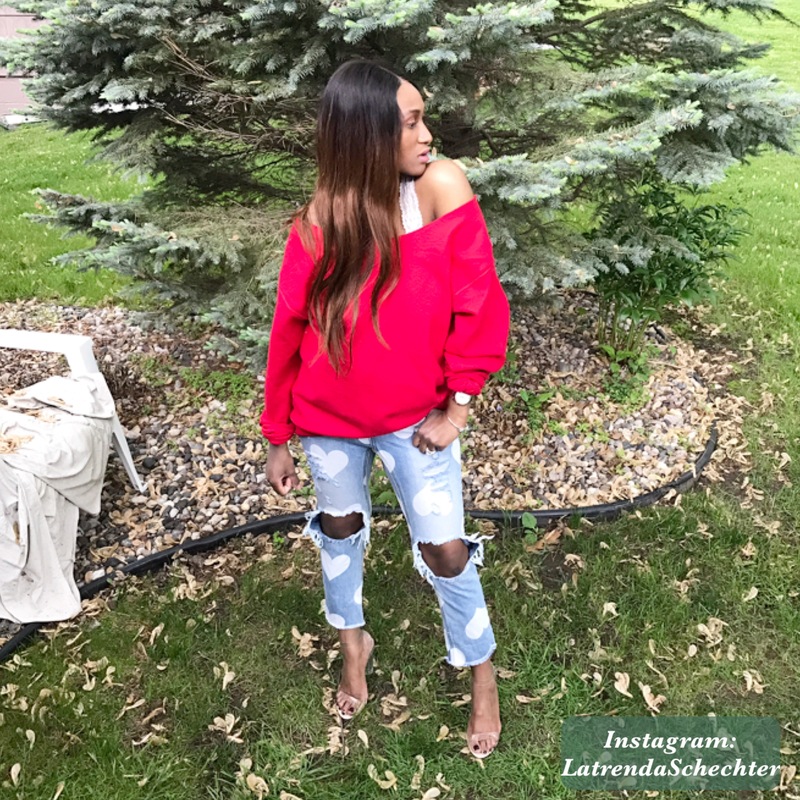 Sunday Style:A Sweater and Rain! 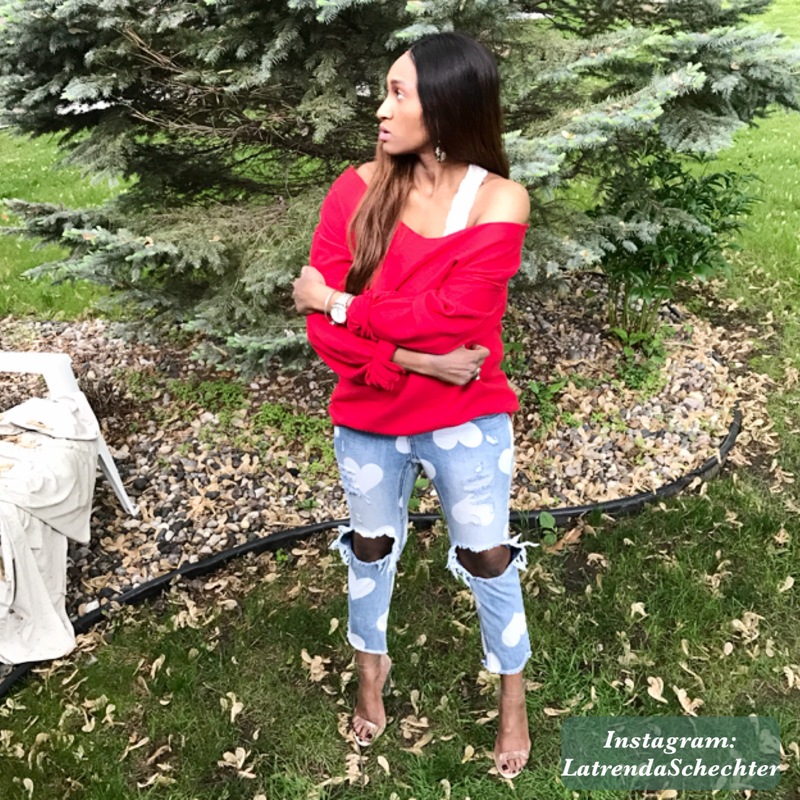 Please do “like” my Facebook page and follow me on Twitter and Instagram! 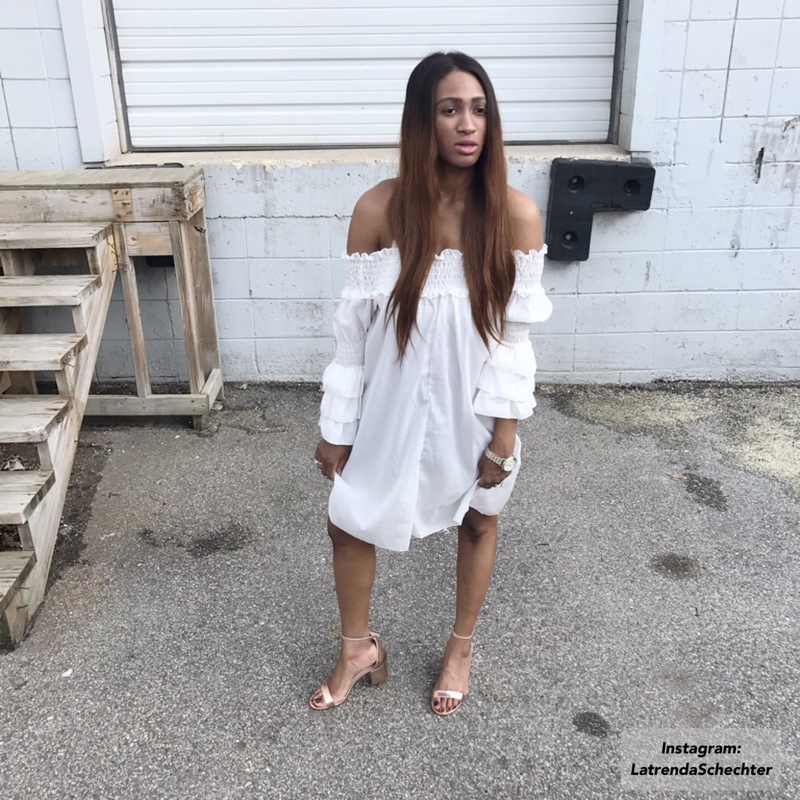 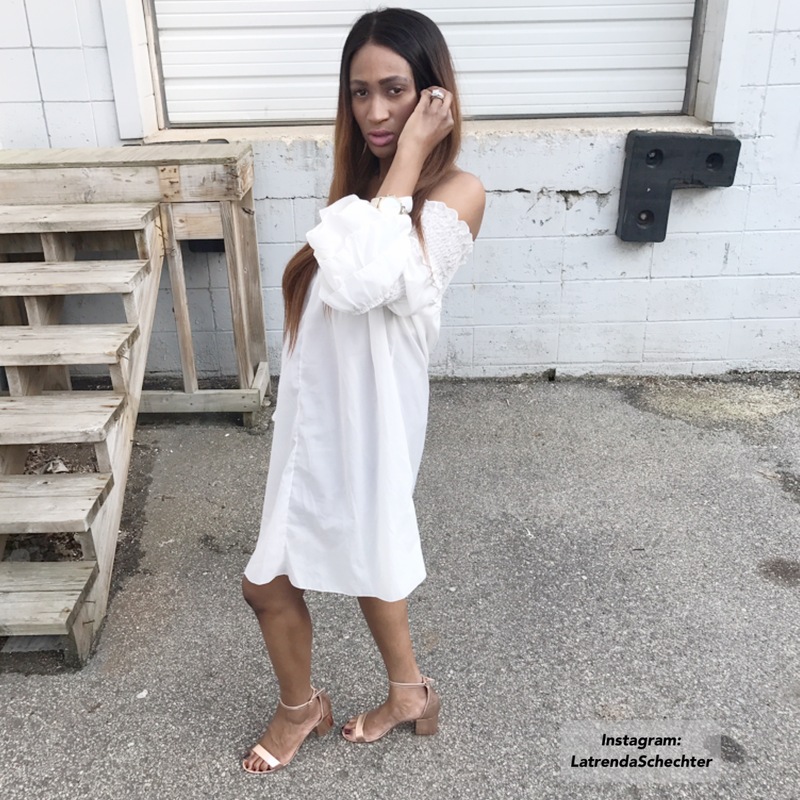 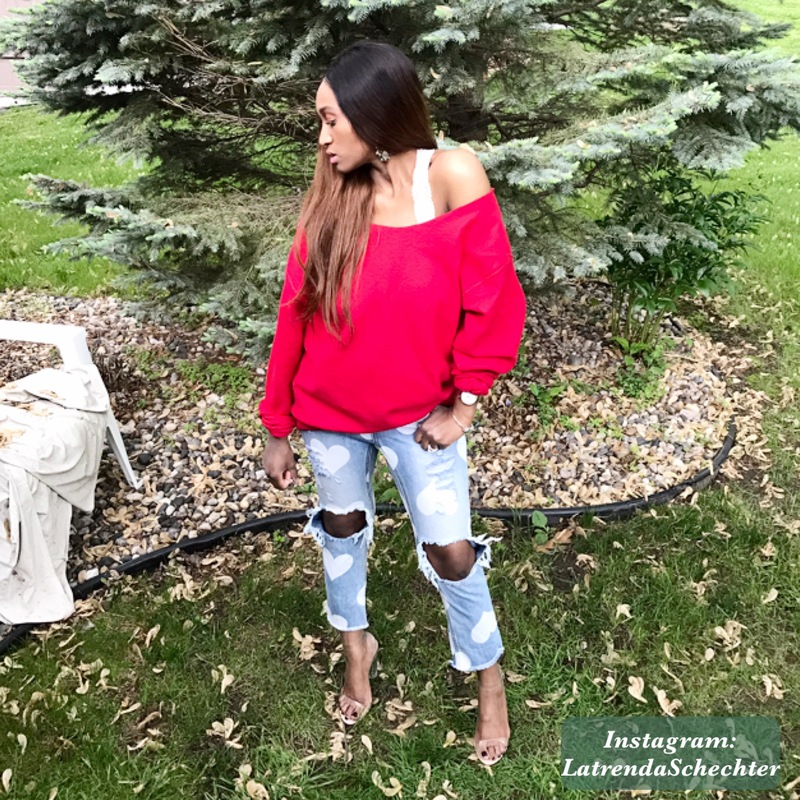 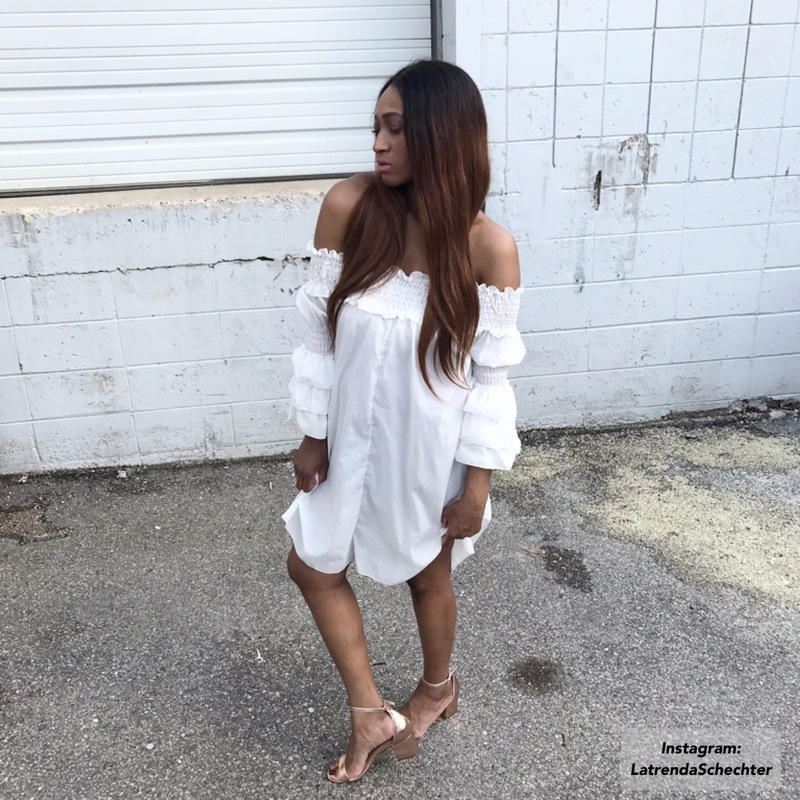 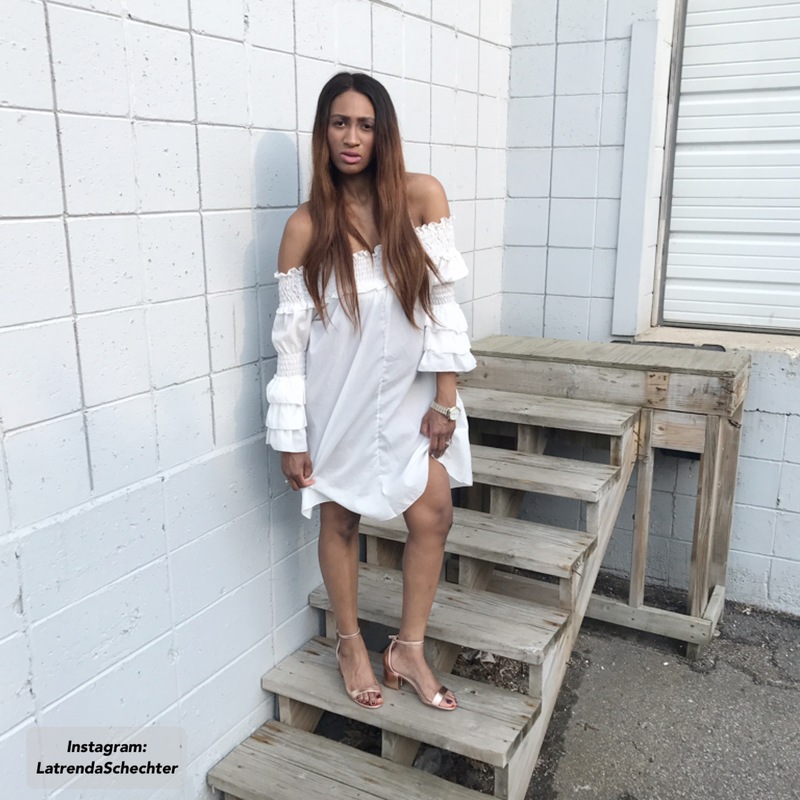 Categories: Fashion | Tags: birthday month, chic, edina, minneapolis, minnesota model, model #minneapolis model, neutrals, spring, summer, summer style, summer style ombre hair, twin cities Minnesota | Permalink. 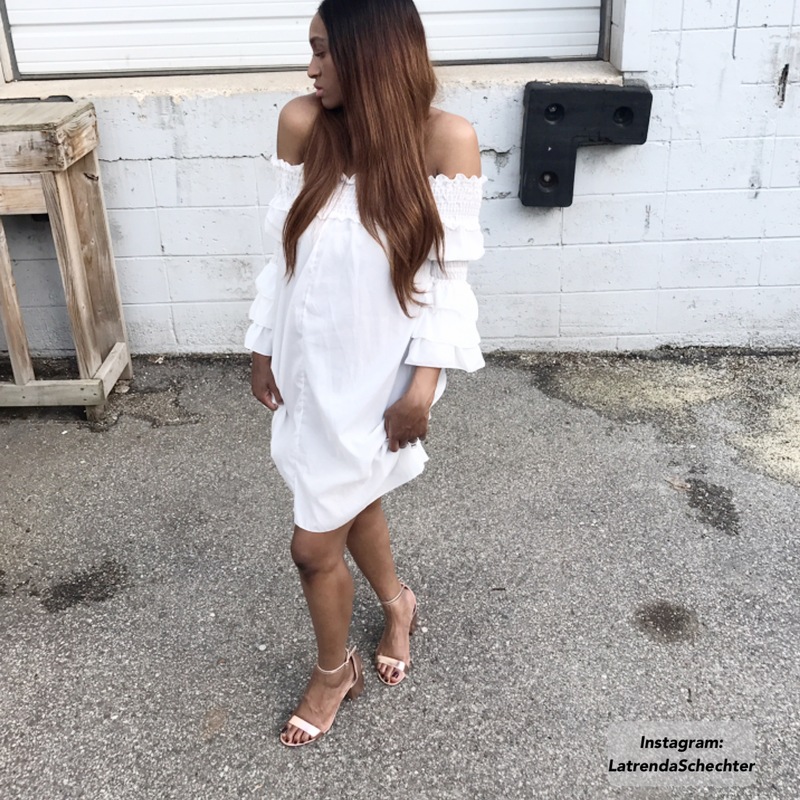 Have a fabulous evening dolls!